Are you suffering from poor Internet access and live or work in Wales? We have access to funding that can cover the cost of installation. Click the button below to find out more. Our business and team have grown organically over 100 years of combined experience with our specialist team of installers and engineers available throughout Wales. Knowing you have support for your network, holiday park or hotel WiFi is key to ensuring your business and guests experience the very best service and our team are supportive as well as proactive to help you achieve this goal. CCTV Installations at enterprise level, small business and home. The security of your premises is of paramount importance and the right security solution you deploy is key to managing your risk. 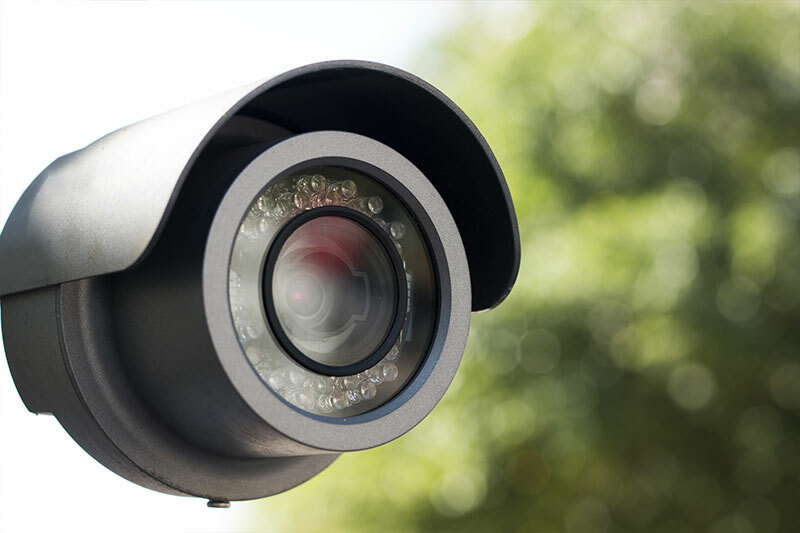 Our CCTV Systems offer Full HD Quality and can be accessed remotely via secure Internet Connection 24/7. 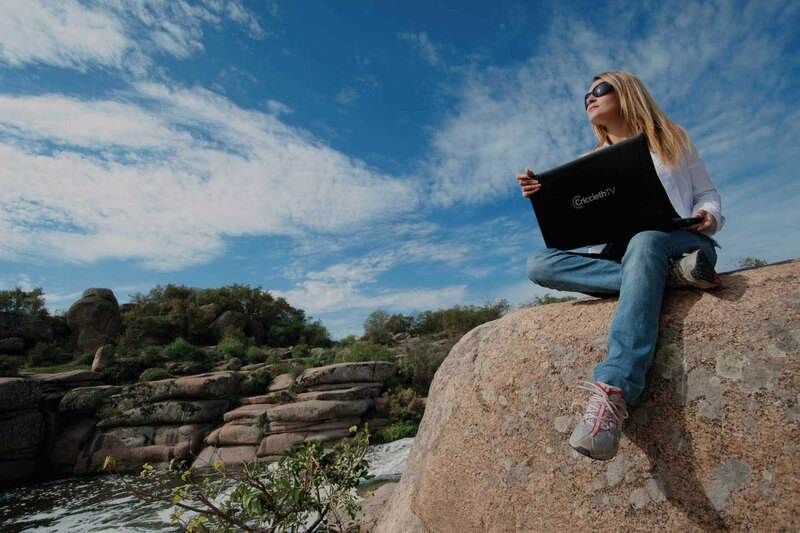 Nothing stops us from giving you the fastest possible Internet speeds, even in rural locations. 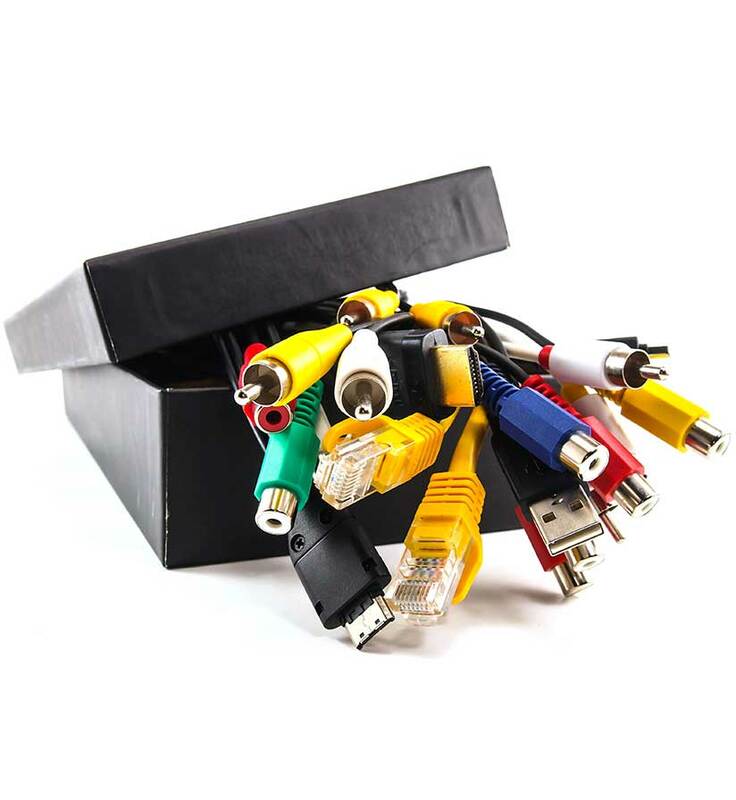 Unlike many providers we offer a range of Internet solutions and match the best one to suit your needs. Be that the very latest 4G Internet, Satellite Broadband, Corporate Ethernet Circuits as well as conventional Fibre and ADSL. 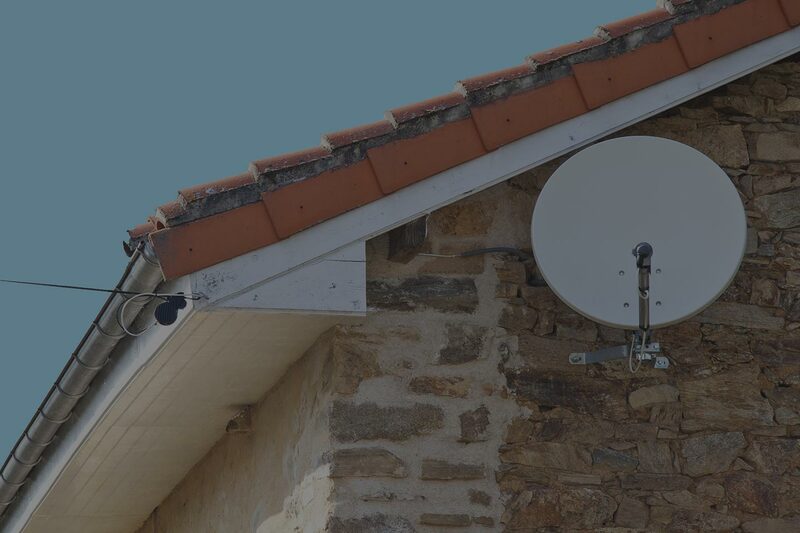 Case studies highlight real-world examples of how we assist our clients with WiFi, Satellite Broadband and Networks throughout Wales. 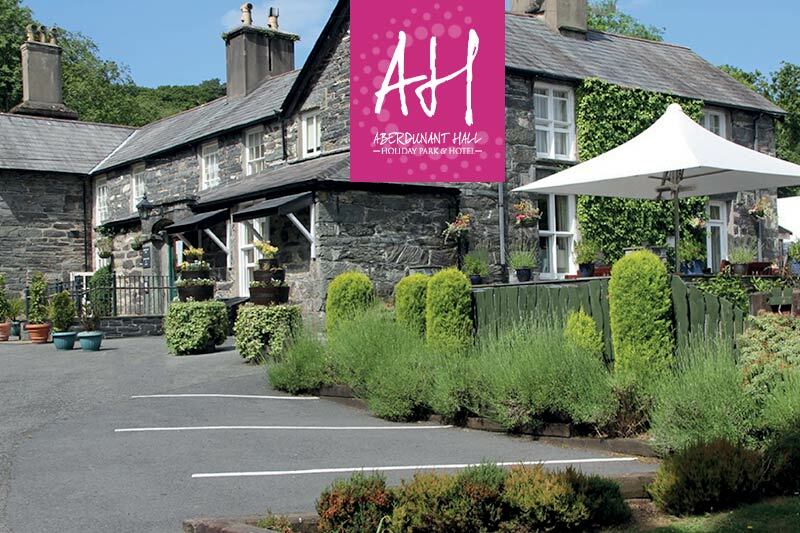 Aberdunant Hall is a luxury Holiday Park in North Wales that sits in 200 acres of pristine woodland. 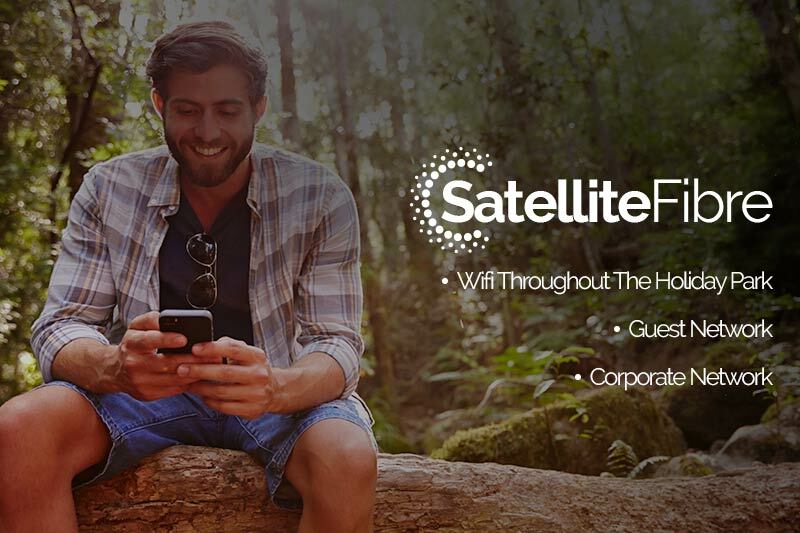 Read on to see how we deployed an ultrafast fibre Guest Wi-Fi throughout the entire Park.